Have you always dreamed of having a custom accessory that matches your personality? At GoCustomized, you can now design your LG G5 custom case and give your cell phone a unique look and the best protection. We think that everyone is unique and nowadays it is important to show that. By creating an LG G5 photo case you can give your smartphone the look you have always dreamed of. 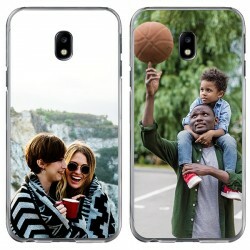 You can decide how you want to design your case. 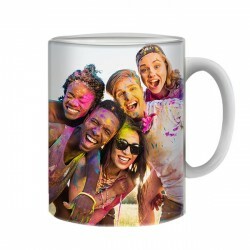 You can use a photo of your favorite memory, your pet or a beautiful landscape! If you still need some inspiration to design your LG G5 photo case you can also choose one of our pre-made designs. Feel free to add text, quote or an important date to your design. There are many fonts and colors you can choose from! Your LG G5 custom case will be printed using high-quality UV-printers with scratch-resistant ink to ensure the best result. Your order will be produced and shipped within 24 hours! What are you waiting for? Start now and design your LG G5 custom case! You are bored of all phones looking the same and you want to stand out from the crowd? We have the perfect solution for you: Making your own LG G5 photo case in only a few simple steps! Start off by choosing your favorite picture or design. 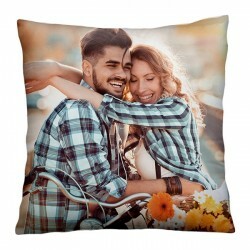 It can be one of your personal photos or a nice design you found on the internet. 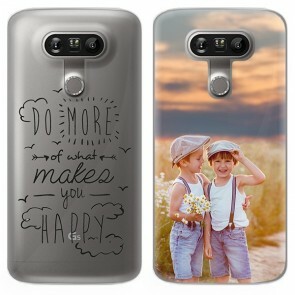 Afterwards, you have the opportunity to add a text, a beautiful quote, or an important date to make your LG G5 custom case even more unique. You also have the opportunity to create a collage using multiple photos at once. Creating your LG G5 photo case is a great way to immortalize your favorite memories and always have them with you. 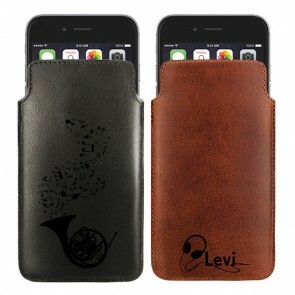 Before placing the order please check your design to make sure your case will be produced exactly as imagined. As soon as we receive your order our production team will take of it and produce it as quickly as possible. We will make sure to produce and ship your LG G5 custom case within 24 hours. Stop waiting! Make your unique LG G5 photo case now and let your creativity run free!